The dedication of a $2.7million Chapel for the Church of Jesus Christ of the Latter Day Saints at Si’ufaga Falelatai was a grand celebration yesterday. The occasion saw church members joined by special guests to give thanks to their Heavenly Father for his love, provision and protection during the eight-month long project. 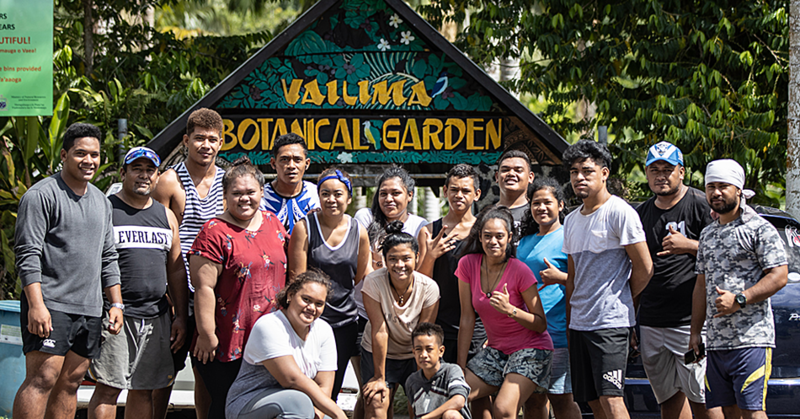 President of the Upolu Samoa West Stake, Leiataualesa Mulipola Oliva, said the opening was the culmination of hard work to improve their place of worship. 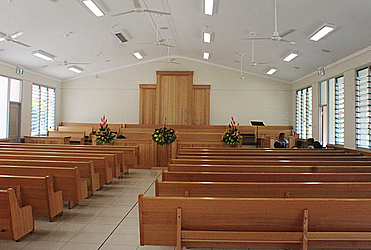 Leiataualesa said the need for a new chapel was the result of the church’s growth in the area. “We have membership records of close to 400 members here and we have an average attendance of between 160-200 church members every Sunday,” he said, adding that the church has the capacity to accommodate more 400 people. Bishop Setu Fa’anana, of the Si’ufaga Ward, said the opening is a dream come true. “It’s been 20 years since we have been using a building called “Fale To’ana’i” for our services,” he said. 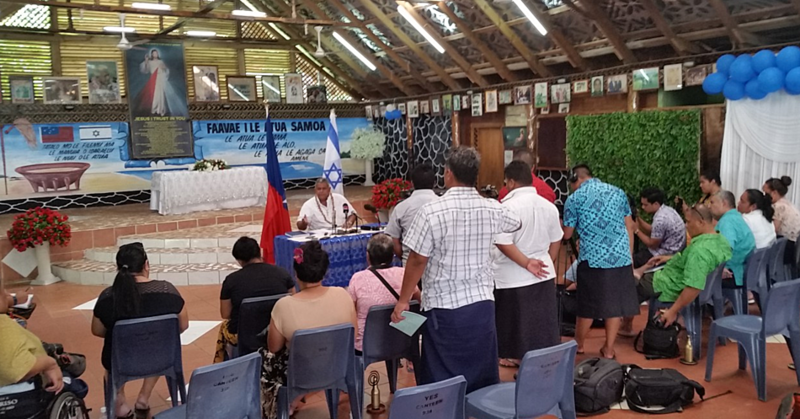 “[But] in 2012 we received a report from the church’s headquarter that we have been granted a church building for the church here at Si’ufaga Falelatai. Asked about some of the challenges during the project, Bishop Setu said there were no major challenges. He admitted though that there are certain rules which prohibits people in nearby villages from attending the church. 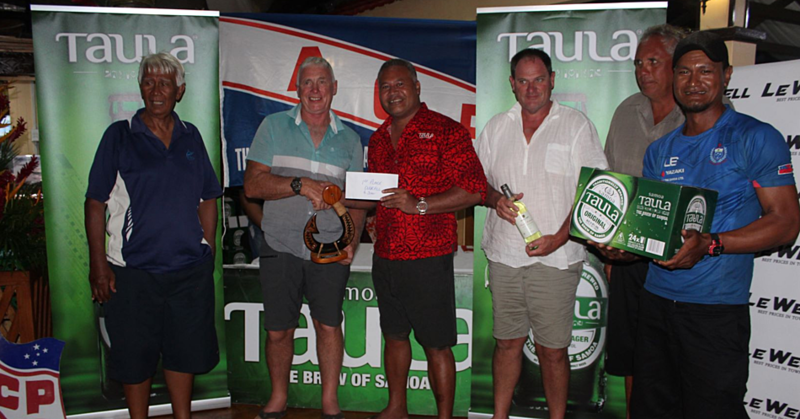 “Falelatai is a big village so there are different sub villages,” he said. “The rule we have is that only people who are living at Si’ufaga can attend the church but the other members from other sub villages cannot join here. But yesterday was not a day to dwell on challenges and problems. Bishop Setu said it was a day of rejoicing, one of celebration and thanksgiving.